Demonetisation had created an extreme cash crunch before the RBI issued new Rs 500 and Rs 2000 notes. If the report of Rs 200 notes printing is true, it will be the first time a note of this denomination will be printed. Almost ten months after Prime Minister Narendra Modi made an announcement to scrap Rs 500 and Rs 1000 notes, the Reserve Bank of India has ordered for the printing of Rs 200 notes, according to a media report. The Economic Times on Wednesday, citing people familiar with the issue, reported that the central bank had started the process of printing Rs 200 denomination notes. The printing is taking place in government-owned facilities, the report said. Demonetisation had created an extreme cash crunch before the RBI issued new Rs 500 and Rs 2000 notes. If the report of Rs 200 notes printing is true, it will be the first time a note of this denomination will be printed. The introduction of Rs 200 notes is expected to make transactions easier. 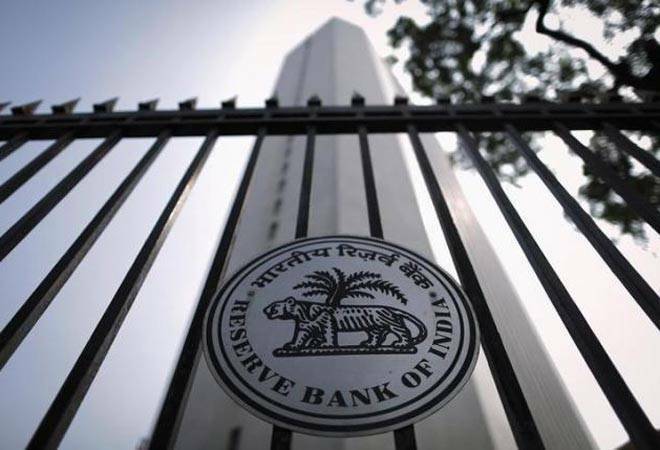 However, RBI has made not official statement or issued a notification on the matter. The Economic Times, however, quoted group chief economist at the SBI Group as saying that Rs 200 notes would "ease operations". "For day-to-day transaction purposes, the introduction of 200 rupee notes will add to the ease of operations," the ET quoted Soumya Kanti Ghosh as saying. It's not just Rs 200 notes, there have been talks of the government issuing Rs 1000 notes too in the past. There were many reports right after demonetisation that said the RBI and the government would launch a new series of Rs 1000 notes. Earlier in February, the Indian Express reported that the RBI had already started production of the new Rs 1000 note. According to the report, the new currency was scheduled to come in January, however, it was delayed due to the pressing need to supply Rs 500 notes. This wasn't the first media report on new Rs 1000 currency notes. Two days after the demonetisation, the Hindu had reported that the RBI would issue fresh currency notes in denominations of Rs 1000 with new designs, specifications and enhanced security features. The report quoted no less than Economic Affairs Secretary Shaktikanta Das who said: "In due course, Rs 1000 notes will come back in the market with new dimensions, new design and new colour." Shaktikanta Das was speaking at the Economic Editors' Conference.